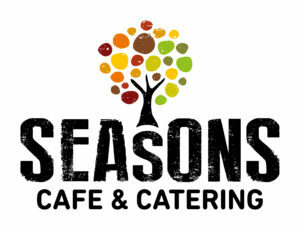 The promotion applies to the customer’s next online order on Seasons Catering products. The order must total over $100 for the discount to be applied. The discount code cannot be used more than once. The discount code cannot be used in conjunction with any other discount codes. The promotion ends at the discretion of Seasons Café & Catering.